"Museum of Art History", also often referred to as the "Museum of Fine Arts". 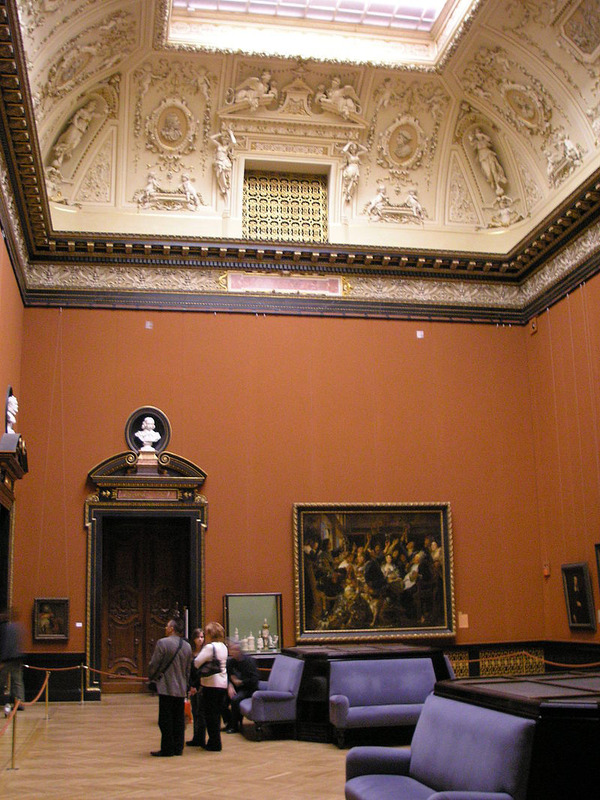 Its picture gallery includes the works of Albrecht Dürer, Michelangelo Merisi da Caravaggio, Peter Paul Rubens, Pieter Brueghel and many others. "Sprawling through a grand 19th-century edifice, two palaces and a whole set of little museums, Vienna's Kunsthistorisches Museum has few rivals. It houses the core collection of the Habsburg dynasty which ruled central Europe from Vienna for nearly four centuries (1588-1918). 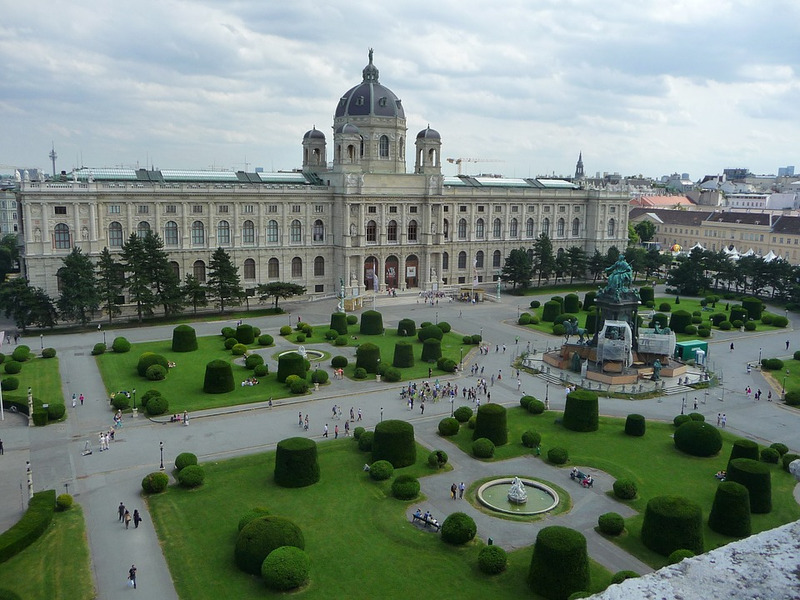 The museum consists of a purpose-built Baroque complex on Maria Theresienplatz, the Hofburg Palace, Schönbrunn Palace and five other venues. There are eight main collections in all: Paintings; Egyptian and Near Eastern Antiquities; Greek and Roman Antiquities; Sculpture and Decorative Arts; Arms and Armour; Carriage and Court Uniform; Ancient Musical Instruments and Ancient Coins. The paintings, although a little darkly lit, are the most interesting. The artists represented include many whose works are very rare and hard to come by. Pictures span the gamut from an exquisite small Mantegna, The Martyrdom of Saint Sebastian (1457-1459) and a simply breathtaking Giovanni Bellini, Young Woman at her Toilet (1515), through to chilling masterworks by Art Nouveau master Gustav Klimt. High points include an entire room full of Habsburg portraits by Velazquez, the painter who single-handedly transformed the iconography of absolutism. He made great rulers appear at once accessible and majestic and, like Rembrandt, could endow seemingly ugly subjects with a luminosity that makes them appear beautiful. These, and the neighbouring Caravaggios (David with the head of Goliath, Madonna of the Rosary) are perhaps the highlight of the gallery tour. The museum also features major temporary exhibitions. June to August: Every day, 10:00 - 18:00; Late opening on Thurdays until 21:00. September to May: Tuesday – Sunday, 10:00 – 18:00; Late opening on Thurdays until 21:00.